rubys_one_stop_shop has no other items for sale. 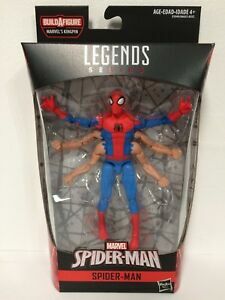 Details about Marvel Legends Kingpin Wave SIX-ARM Spider-Man 6 Inch Action Figure IN STOCK! I got it 100% perfect ....,you're the best!!.. Great Item!! Great Seller!! Fast Shipping! !Highly Recommend! !